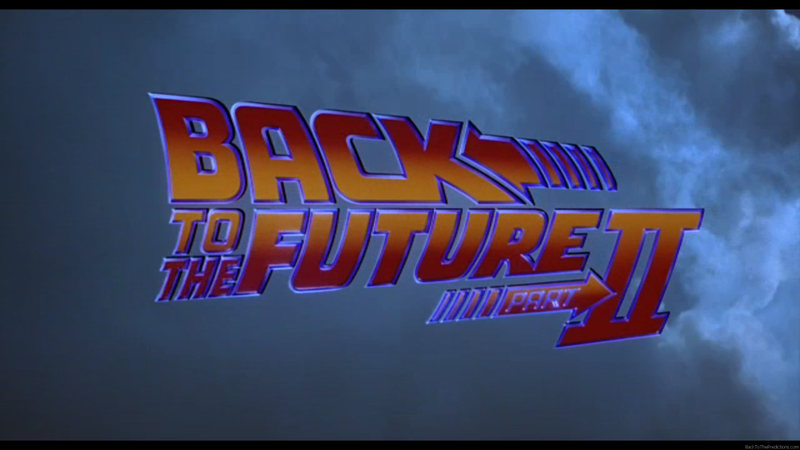 In those final moments of Back to the Future, we had a glimpse of “the future” with Doc’s wild clothing, Mr. Fusion, a bar code license plate, and the legendary flying DeLorean…but that was “the future” of 1985. When was this future? What would it really look like? 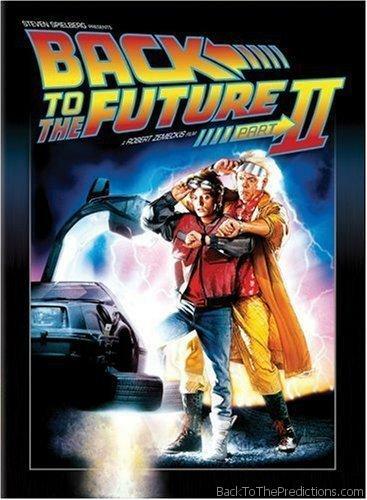 In 1989, Universal Pictures, Amblin Entertainment, and director Robert Zemeckis finally gave us Back to the Future Part II and we got to peek into the future of 2015. From flying cars and hoverboards to sports almanacs and World Series champions, countless predictions were made. Back to the Predictions will be taking a look at these predictions and deciding if they got it right or wrong. If it’s not right, we’ll see how close they got it. Of course, we’ll eventually be looking at the big, obvious ones like the hoverboards and flying cars, but we’ll also take a look at the ones so subtle that you may have missed them.